IF YOU HAVE A RESERVATION WE ARE WAITING TILL 4p.m. IF YOU DON'T COME BEFORE 4p.m. 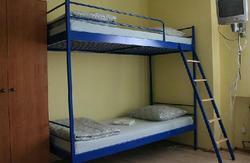 WE SELL THE BED OR THE ROOM TO SOMEONE ELSE. 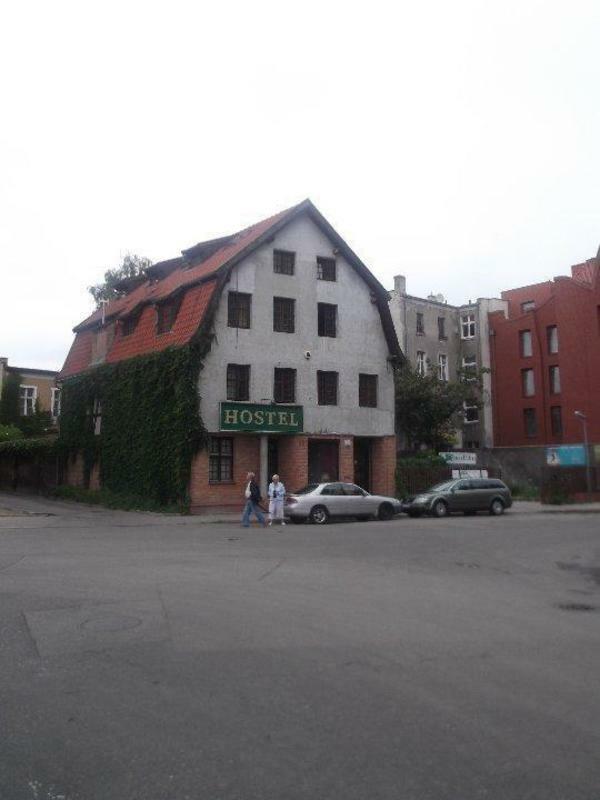 We are located just 12 minutes on foot from the main train station / bus station in Gdansk Glowny. 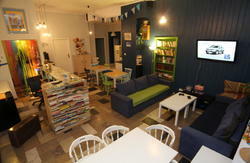 The hostel is situated in the heart of the Old Town in the middle of the Targ Rybny at the Motawa river bend. It takes about 15 minutes by tram to get to the seaside. For more directions, please contact us directly.